Latest technology and a network crafted to perfection allow us to deliver your content with lightning fast speeds around the world. Take full control of how and to whom you deliver your data with our powerful, but dead simple control panel. 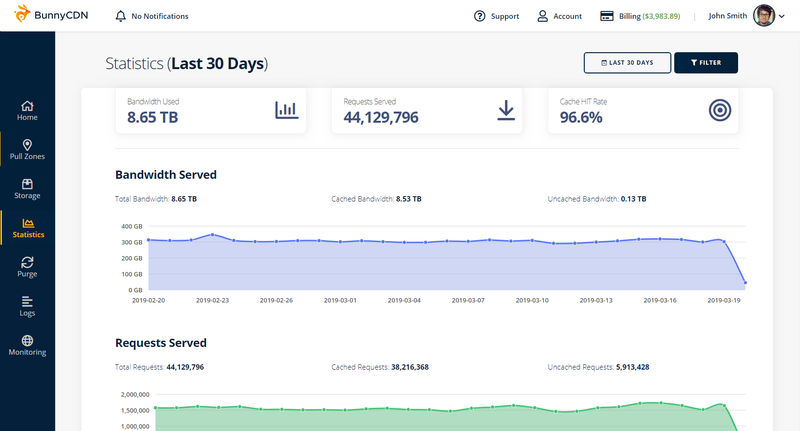 Our dashboard packs powerful features, with user experience and ease of use in mind. 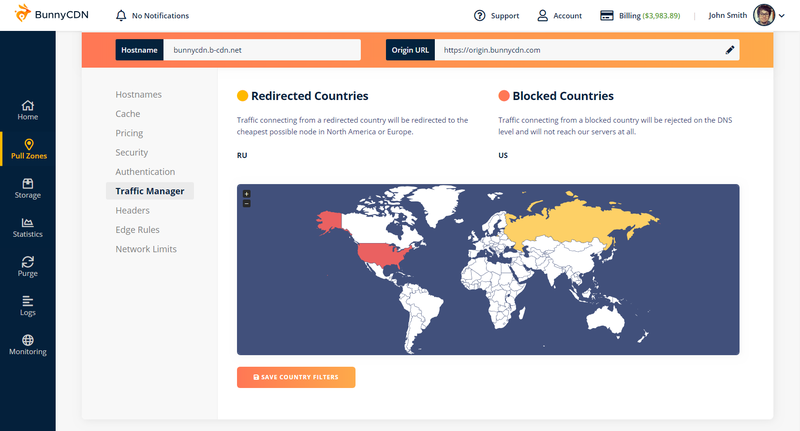 BunnyCDN comes with a clean control panel designed to be simple and intuitive to use while offering powerful features. 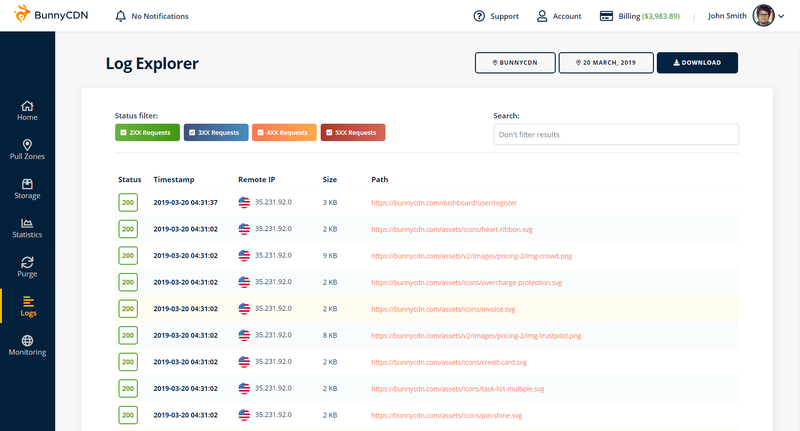 Easily download full raw log files as well as search, filter and analyze your logs directly in our dashboard. 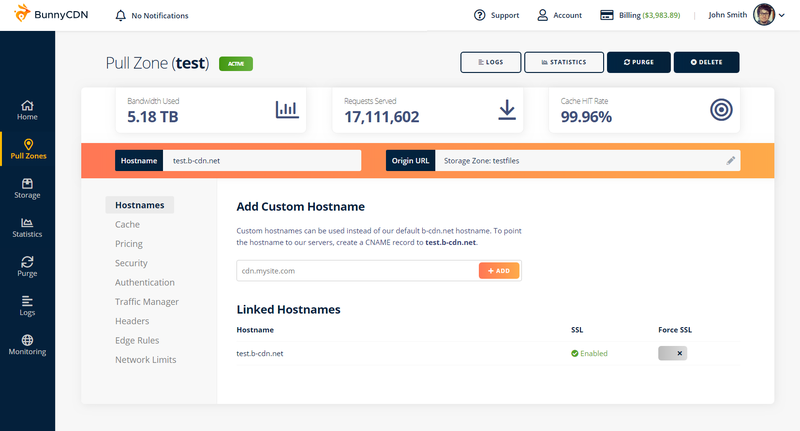 Easily set up powerful security such as blocking IPs and countries, secure token authentication and hotlinking protection. Have a detailed insight into your account usage with our simple and clean statistics overview page.